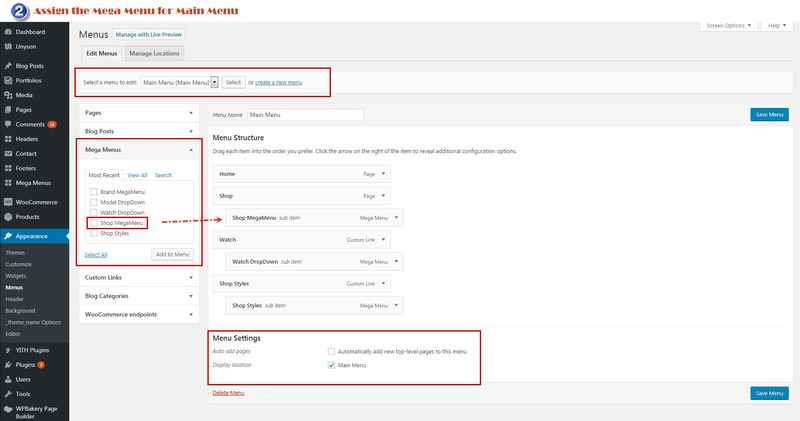 Step 1 : Navigate to the ‘Mega Menu ’ tab in your WordPress admin sidebar and click the ‘Add New’ option. Step 2 : Give your Mega Menu a name by entering it in the Title field. 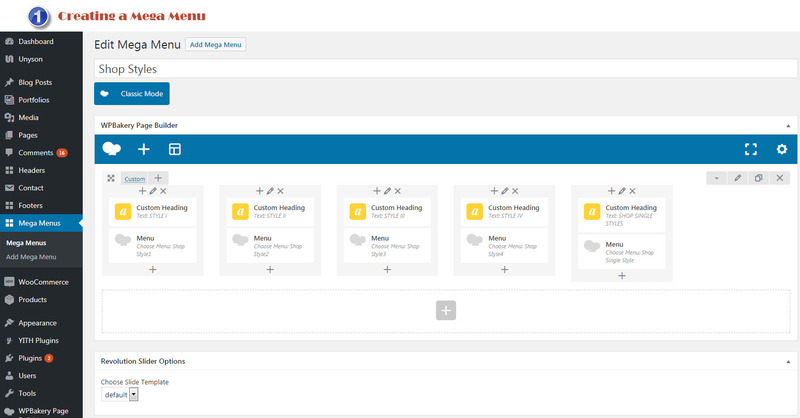 Step 3 : Add content to your Mega Menu using the Visual Composer editor field.